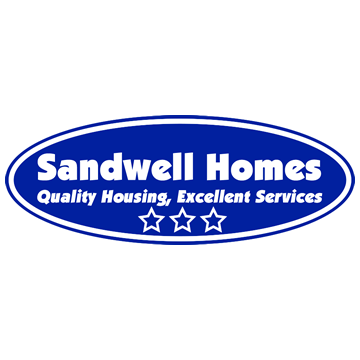 Sandwell Homes’ innovative Eco Champions campaign is starting to gain momentum. The campaign aims to highlight what residents can do to become more environmentally friendly. The project involves getting the volunteer residents to try out different environmental friendly technology to see what difference it has on their utility bills and the way they carry out their daily lives. The purpose of the project is to highlight what simple things can be done to help the environment in the hope that other people may also take up the ideas. 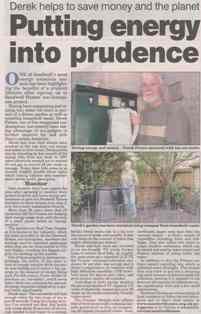 The campaign seems to have caught the eye of the media as local news papers from around the region have highlighted the work carried out, including the extract on the right form the Express & Star.